A sunless world of fungi and bugs, sustained by a slow rain of nutritious substance, could use your guidance and cataloging. EarthTongue is a vivarium sim that places in you limited control over a small ecosystem on a fantastical world. You will spend most of your time watching life grow and eat each other to survive. Your subtle nudges will be required to maintain the balance of this world, but it can handle itself much of the time. Player given goals are limited, aside from maximizing the health of your ecosystem. You may choose to try to create a fungal garden to your liking. You may try your best to breed as many beetles as you can. You might use those beetles instead as food stock for the mantises. 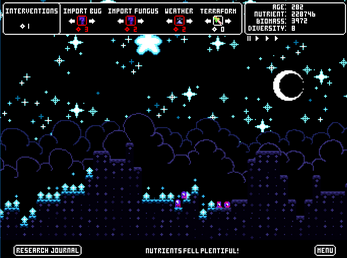 You might instead just peacefully watch the story of Earthtongue unfold on its own. Earthtongue costs $5. However, you also have the option to Pay by Art! A partial gallery of such art can be found here! 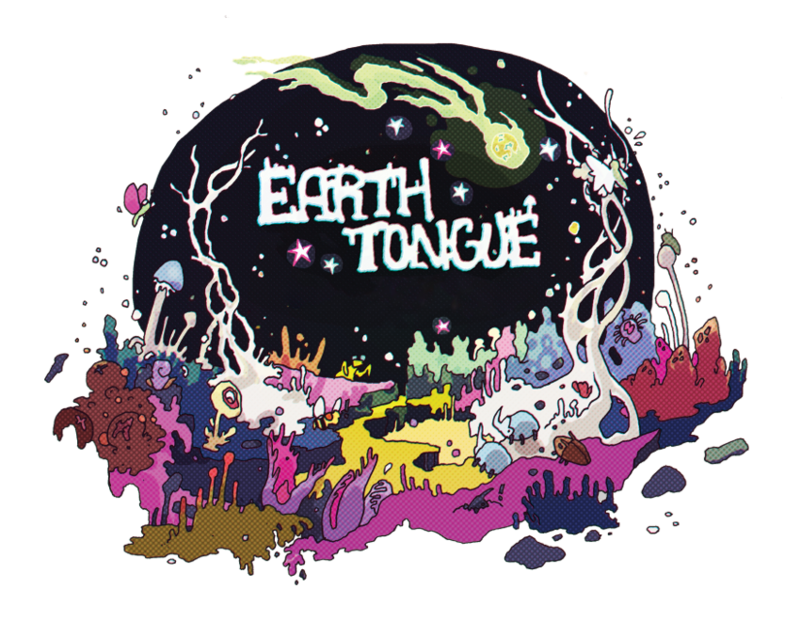 Also please consider supporting the Earthtongue Soundtrack! It is absolutely okay to make videos of and stream Earthtongue, and you may monetize them. 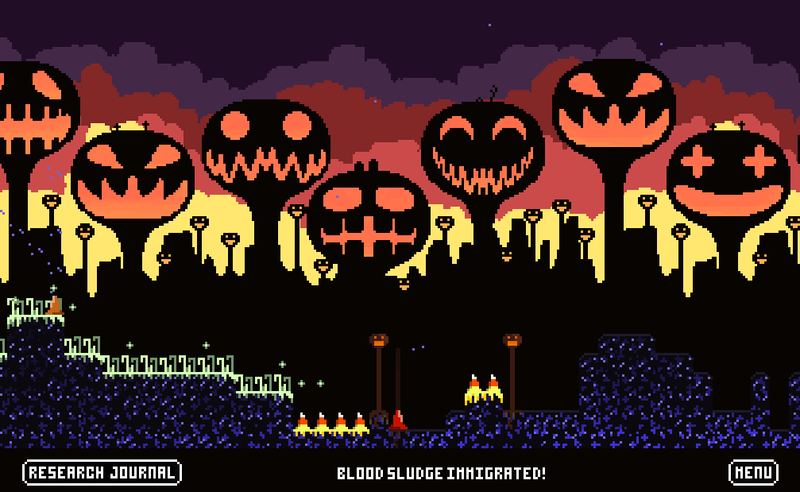 (reposting my steam review here, cause I love Earthtongue!) This is a fantastic game. It is reminiscent of SimLife or SimAnt, with more of a focus on exploring and discovering an ecosystem as it evolves on your little planetoid. 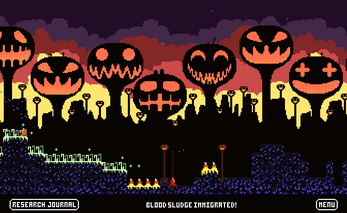 The world of Earthtongue - with its beautiful music, adorable bugs, and colorful, lo-fi aesthetics - is a very pleasing place to visit indeed! Oh dear, it looks like I forgot to check the box that simply marks it as windows-compatible when i updated the build last. This is fixed now, sorry it took so long to notice these comments! When I start a new game (1.2.2), all I see is the background stars/planets and no other layers. Am I doing something wrong? This game is lovely. But for some reason, the game no longer works in the Itch app. I had the game already downloaded and installed previously (I hadn't played it in a long while but it used to work fine), but when I clicked "Launch" nothing happened. So I tried uninstalling and reinstalling... And it says "not available on Windows" and won't let me. I can still download it fine on the web site via my library and just run it locally myself. Any idea what's causing that? My other games still seem to work fine.